When you’re sifting through dozens or even hundreds of credit card offers, it can be challenging to determine which card is best for your wallet. 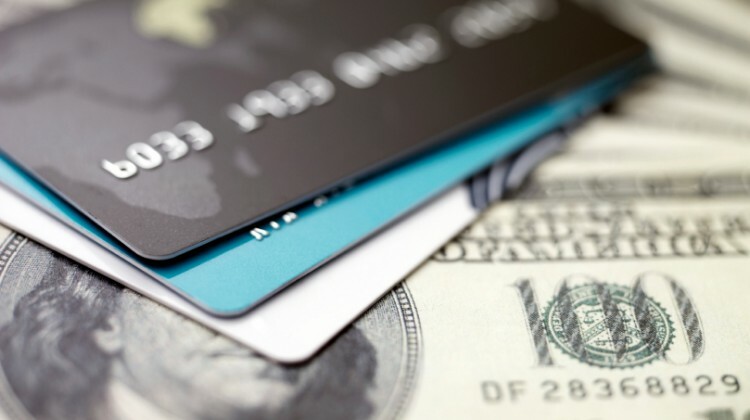 Here are a few things to consider when deciding on the best credit cards to apply for. There are two types of special offers you are likely to see when comparing credit cards: rewards bonuses and zero-interest credit card offers. With rewards bonuses, a large number of points or airline miles is typically offered in exchange for spending a certain amount of money within the first few months. If you love to travel, this type of offer may be a good fit, since the points bonuses are often significant. The other type of offer gives cardholders 0% APR, or annual percentage rate, for an introductory period, usually anywhere from six months to 18 months. This interest-free window is ideal for people who want to make a big purchase and pay it off slowly without accruing interest. Some of these cards offer the zero interest solely on purchases, while others extend it to balance transfers, too. If you expect to carry a balance on your credit card, meaning you won’t pay your balance in full each month, your interest rate should be an important consideration. If you are having trouble figuring out the interest rate for the card, look for the disclosures or fine print. You will see the interest rate as a range, since your actual rate will depend on your creditworthiness, but this will at least give you an idea of the rate. If you are tempted to apply for a no-interest credit card, you should still examine that fine print to see what the regular interest rate will be once the introductory period ends. When comparing credit card deals, take a close look at the fees in the disclosure section. One of the most common fees you’ll encounter is an annual fee, though it’s common for issuers to waive the fee for the first year. If you plan to transfer a balance, make sure to compare balance transfer fees, and if you want to travel abroad with the card, look for one with no foreign transaction fee. If you have good credit, you may qualify for a card with a rewards program. There are several types available: airline credit cards that earn free travel, cash back cards, and general rewards cards whose points can be redeemed for anything from gift cards to hotel stays. If you’re interested in a rewards card, read the terms closely to make sure that type of rewards program will be most beneficial for you. Lastly, make sure to consider other types of benefits that some cards boast, such as concierge services, price protection and extended warranties on purchases. Some travel credit cards have especially sweet perks, like free checked bags or priority boarding, so make sure to factor in the value of these other benefits when comparing offers.